Your staff are the face of your corporate identity. Whether they have a client-facing role or work in an office environment, if your employees look good, your company looks good. 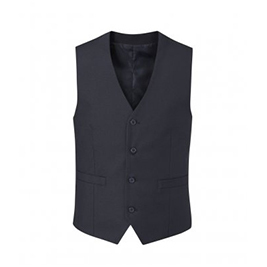 EFD are experts in Corporate Wear Milton Keynes, we’ve been in the business for many years, and in that time we’ve learned what a busy business needs from its uniform. We carry a wide range of options that are designed to be the perfect fit for you, your company and your employees. Based in Milton Keynes, you know you're in safe hands. 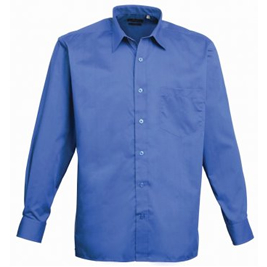 You're in safe hands for all your Corporate Wear needs! A good suit should be the staple of your corporate wear wardrobe. No matter your colour or style, there’s something for you. 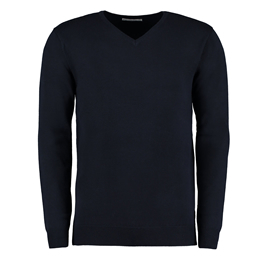 We make sure to offer a range of colours and styles, with prices to fit any budget. 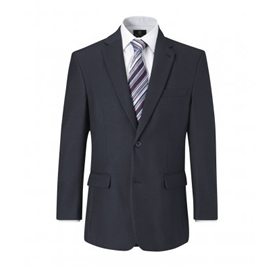 To suit busy lifestyles, our suits are machine washable. 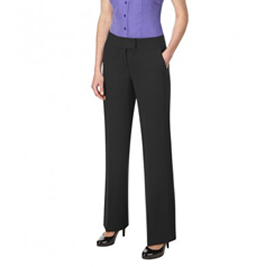 What good is a suit without a stylish shirt or blouse to complete your corporate workwear outfit? 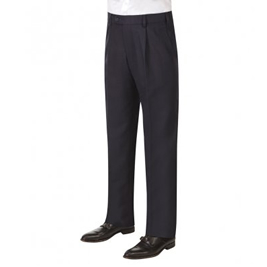 With your choice of fabrics, colours and fits, your company will have the best dressed employees in Milton Keynes. Alongside our wide range of everyday corporate wear, we have all the accessories you’ll need for your employees to go about their day in style. Ties, leather shoes for both men and women, and a range of accessories that can all be fully branded to fit your company. To make your workwear truly your own, EFD offer a completely free embroidery service. Add names, job titles, logos, or anything else that will set your employees apart from the crowd! To discuss your needs, call our Milton Keynes based corporate workwear team today. EFD have a bespoke online portal that’s designed entirely around making your corporate workwear experience the best possible one. There, you can purchase individual or bulk orders of the things you need, and manage a uniform allowance for your employees. 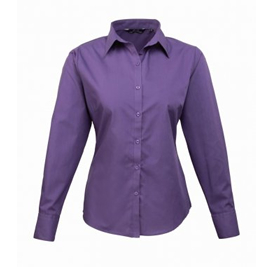 Get your corporate wear from the people who do it best - EFD Corporate. Talk to our team today!